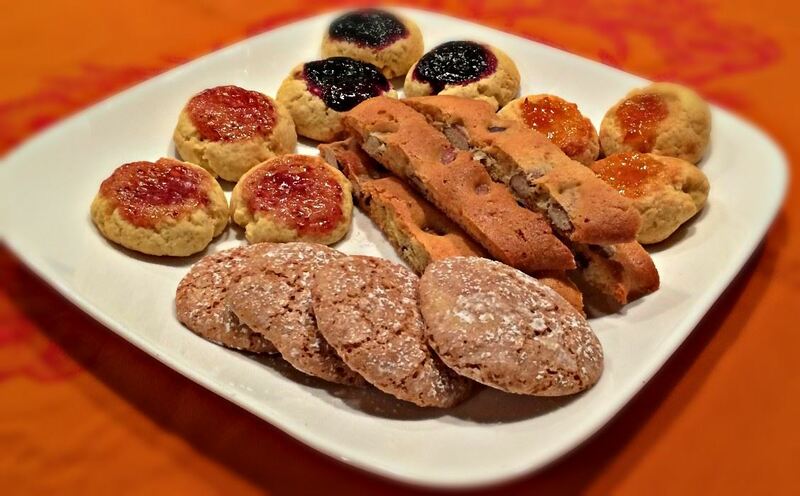 Just in time for “le feste di Natale”, join us at Mid-City Kitchen and learn to make 3 traditional Italian cookies – Cantucci, Amaretti e Frollini. ICC instructor and Italian native, Romina Montanari will guide our small group through the cookie making process and talk about how Christmas is celebrated in Italy. A glass of Prosecco and cookies will be served during class. Italian cookies are made with less sugar and are simply delicious. Please bring a container to bring home 2 dozen cookies. The event will be held at Mid-City Kitchen, 693 Raymond Ave. , St. Paul, 55114 is $45 for ICC members; $55 for non-members. Please register and remit payment here. Contact Tiziana at events@theitalianculturalcenter.org for additional information.